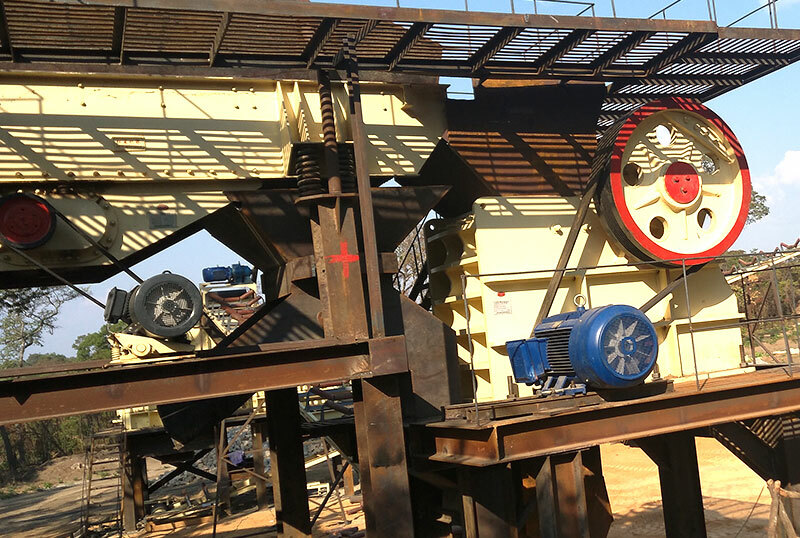 Vibrating feeder is small, unlike crushers as a concern, but vibration feeder has played an important role in crushing production line. 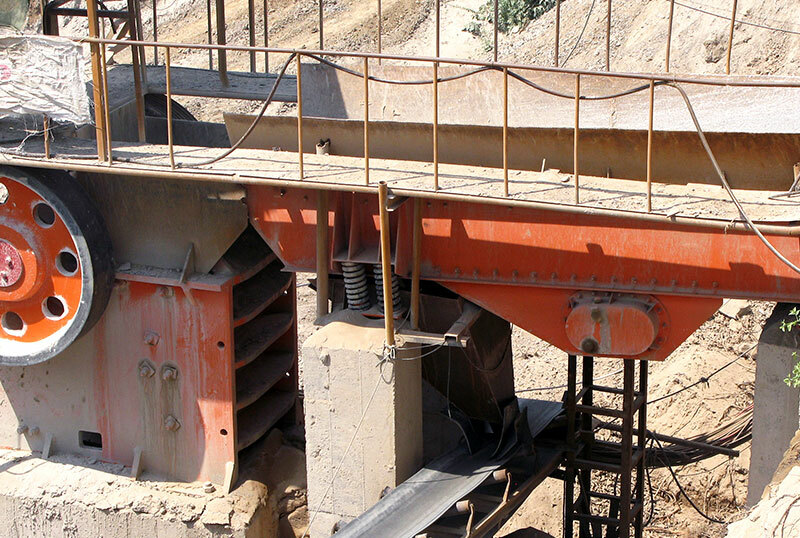 Applied Material: basalt, granite, Pebbles, iron ore, limestone, quartz stone, gangue, construction waste etc. 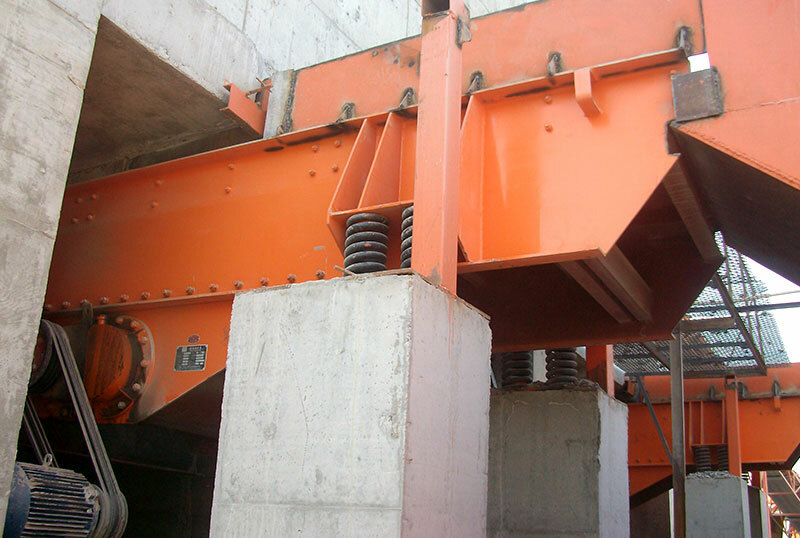 Vibrating feeder is small, unlike crushers as a concern, but vibration feeder has played an important role in crushing production line. 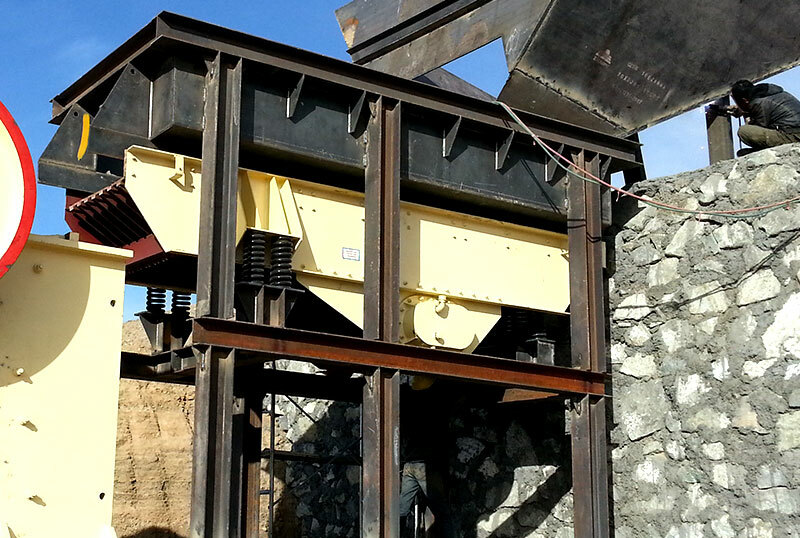 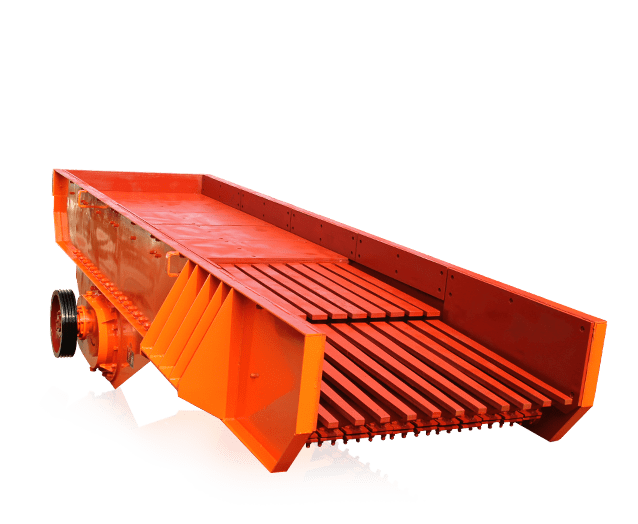 During the crushing process, the vibrating feeder sends the material from the silo to the crusher continuously and evenly. 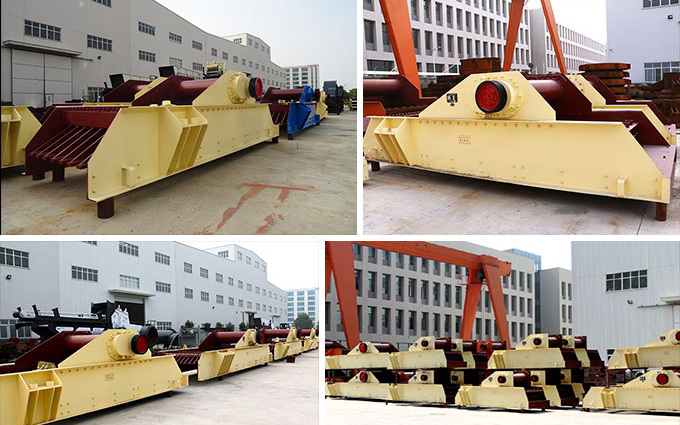 If the vibrating feeder can’t send the materials evenly, it will lead the materials full of crushers or enemy, the machine idling, and inflence the sevies life of crushers and the efficiency of crushing. 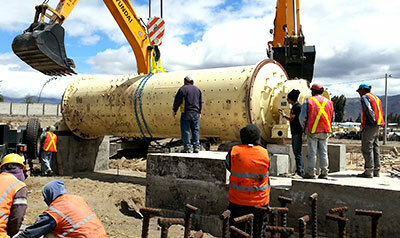 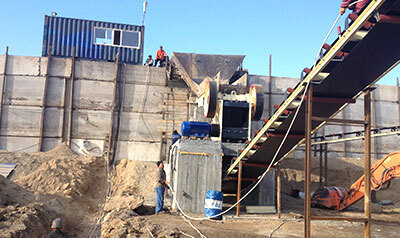 So, during the crushing process, the vibrating feeder is indispensable. 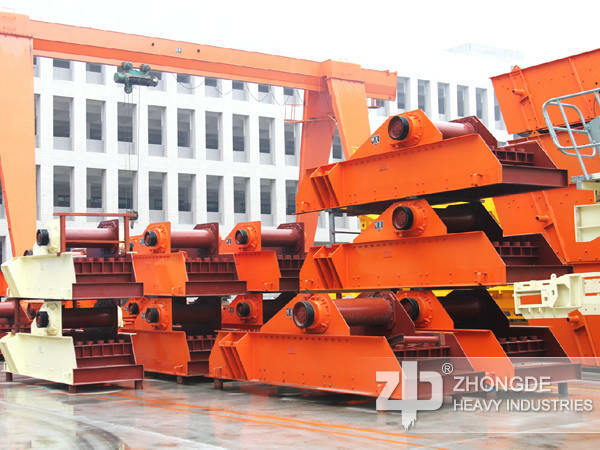 Zhong De Heavy Mining Machinery adhering to the concept of doing well in every details make an improvement to produce the new feeder based on the traditional feeder technology, in the case of the same investment, it has more efficient, that can help clients achieve the maximum crushing efficiency.